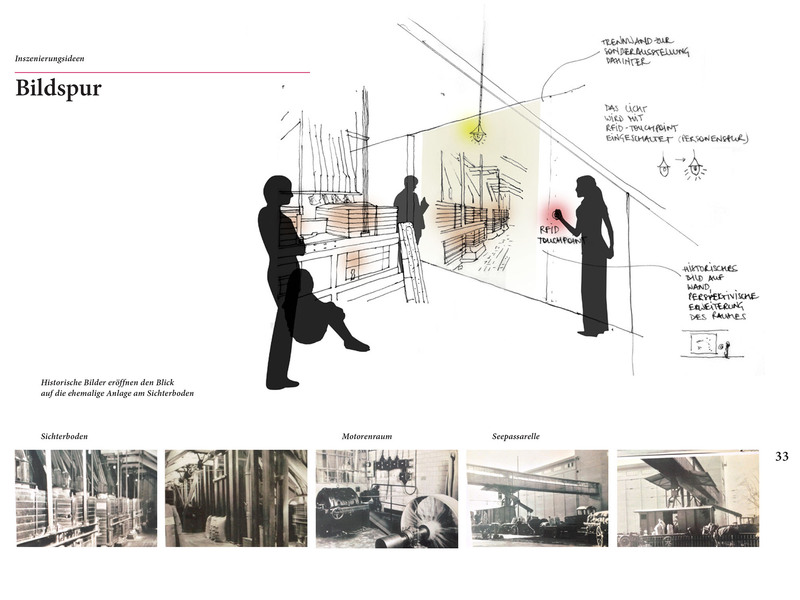 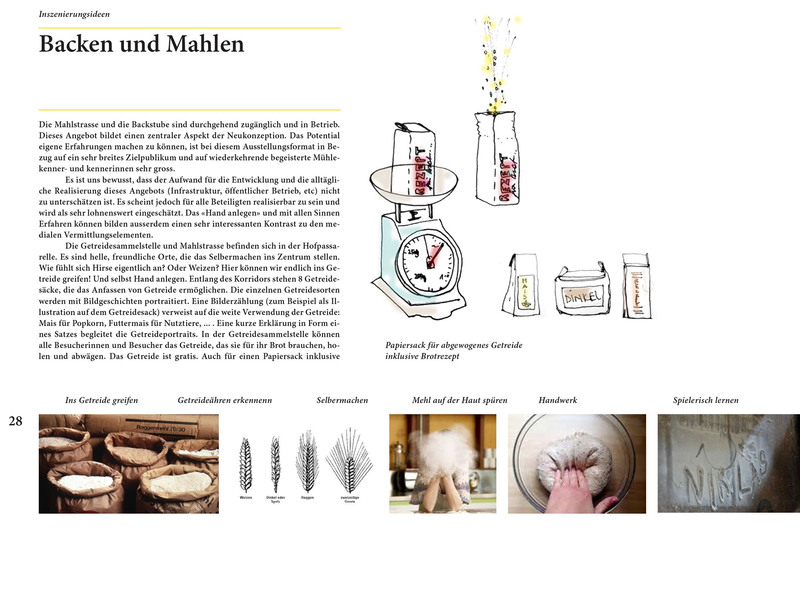 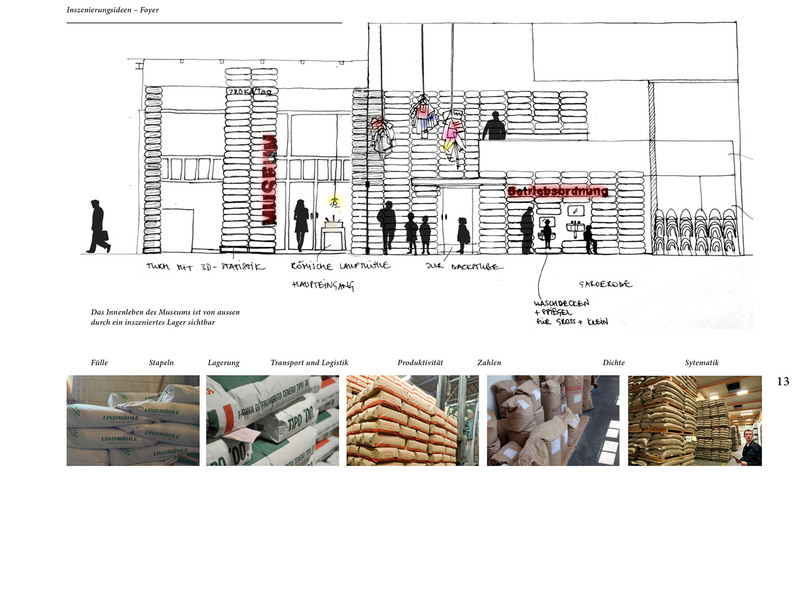 Conceptual development and design for the new Mühlerama, an industrial grain mill, turned into a museum, in Zurich, Switzerland. 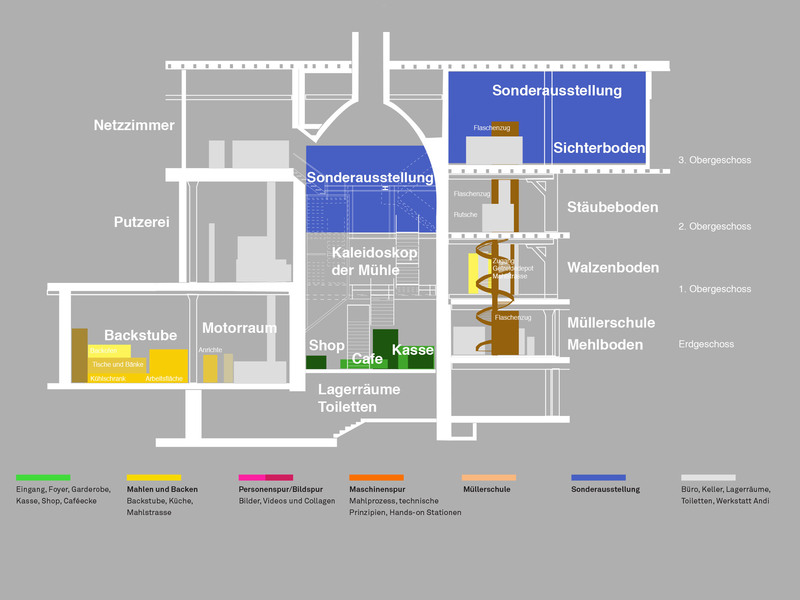 The mill was in operation from 1913 to 1983. 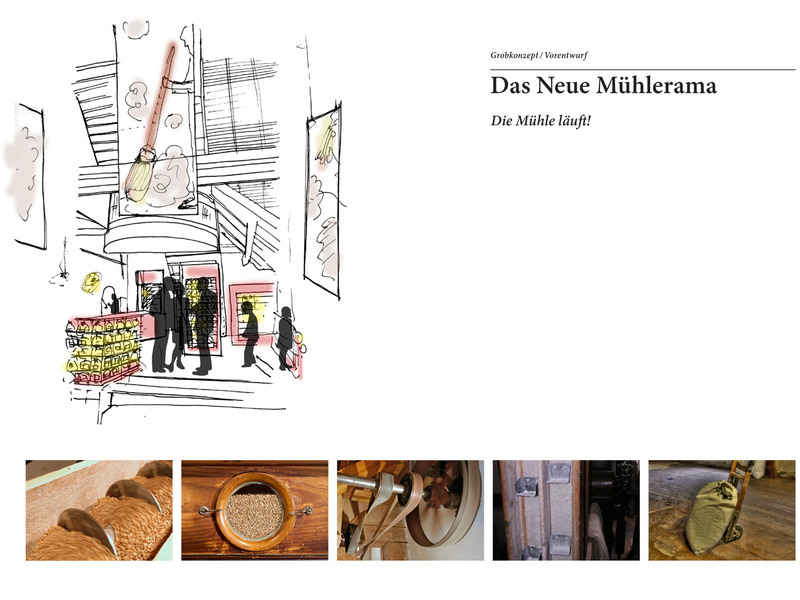 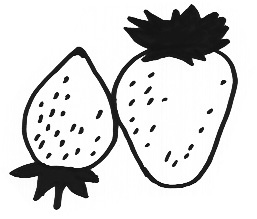 Since then the permanent and temporary exhibitions show both how bread is produced and critically cover the topic of nutrition in modern life, in general. 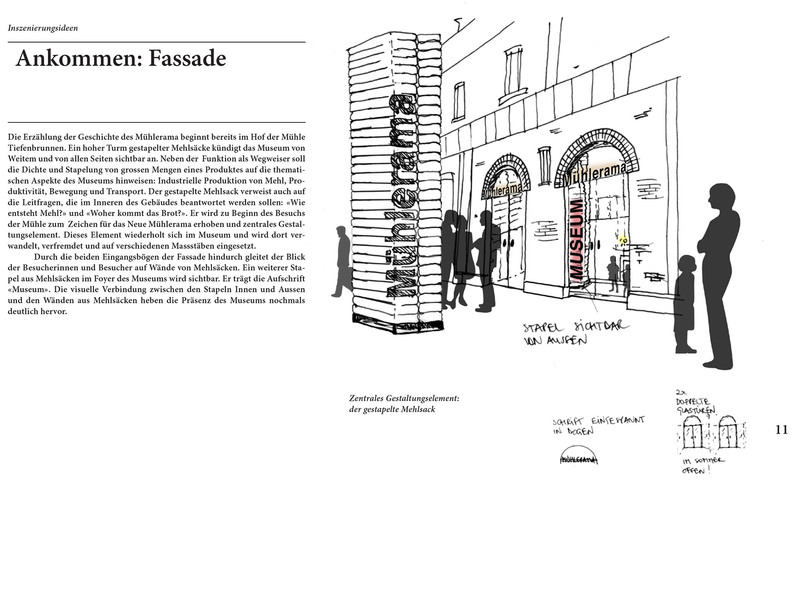 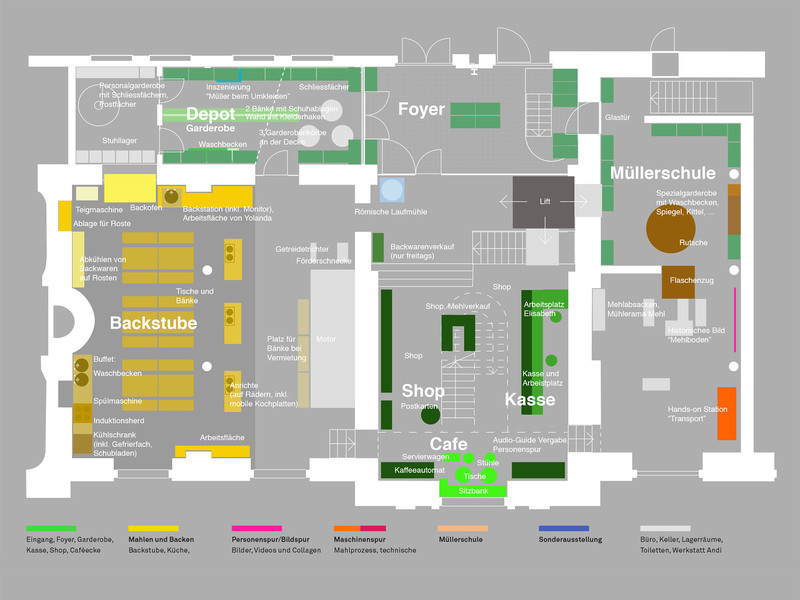 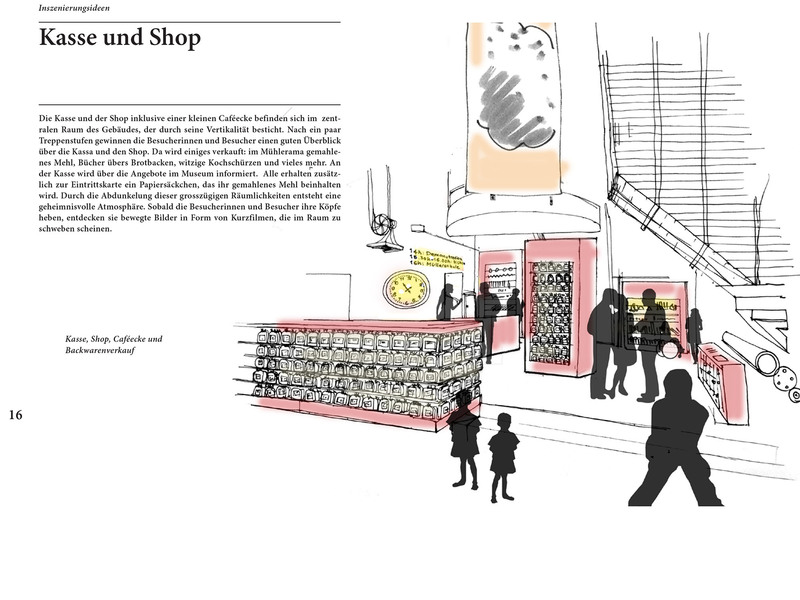 In collaboration with the architecture and exhibitions design office groenlandbasel (Groenlandbasel Architektur und Ausstellungsgestaltung GmbH) and the Mühlerama museum team.